South Family Dental is pleased to offer South Calgary Invisalign Invisible Braces to correct misaligned and crooked teeth. 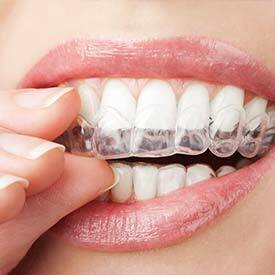 The Invisalign Braces system uses a series of clear, removable aligners to move your teeth into alignment gradually. Invisalign makes it easy for you to brush and floss your teeth throughout your treatment and our patients love eating all of their favorite foods during treatment thanks to the removable aligners. Dr. Angela Sharma is a Certified Premier Invisalign Provider and has extensive experience with Invisalign treatment for both adults and teens. 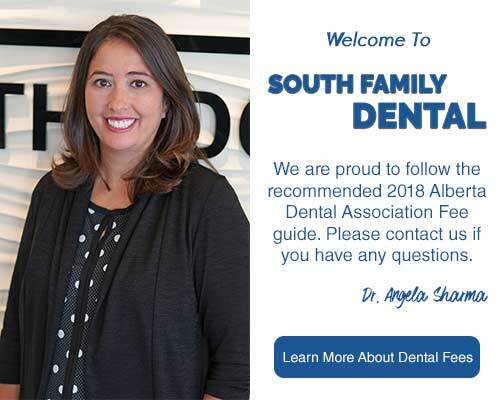 If you would like to learn more about South Calgary Invisalign Invisible Braces, book your consultation appointment with Dr. Angela Sharma today! Call us at (403) 262-3235 to book your Invisalign Invisible Braces Consultation with us today!